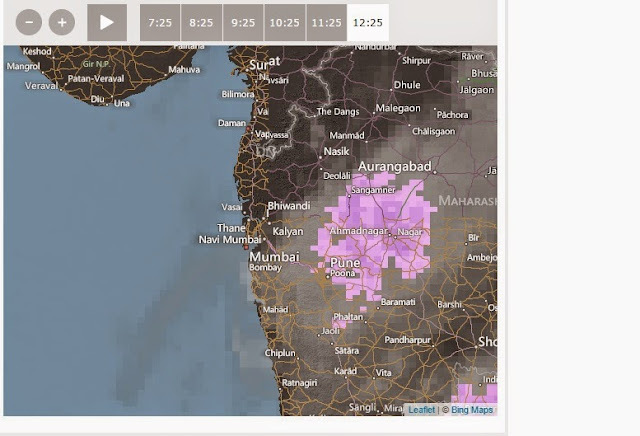 Light rains recorded in regions East and SE of Mumbai Saturday night...starting from 23 mms of violent thunder storm in Mahableshwar to 12 mms in Aurangabad..and light drizzles in Panvel. Kolhapur saw 18 mms. 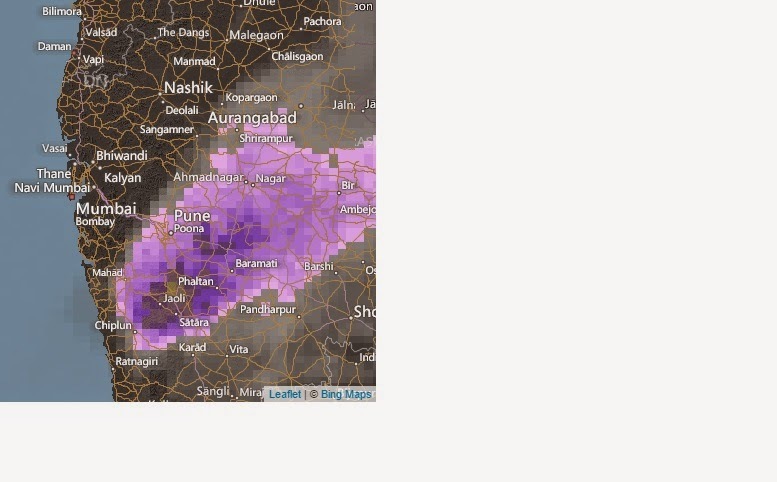 Violent Thunder Storms with Hail reported from Mahableshwar and Pune. Aurangabad had sharp showers in the evening...and Belgaum gets showers too....Is rain heading for Outer townships East of Mumbai ? 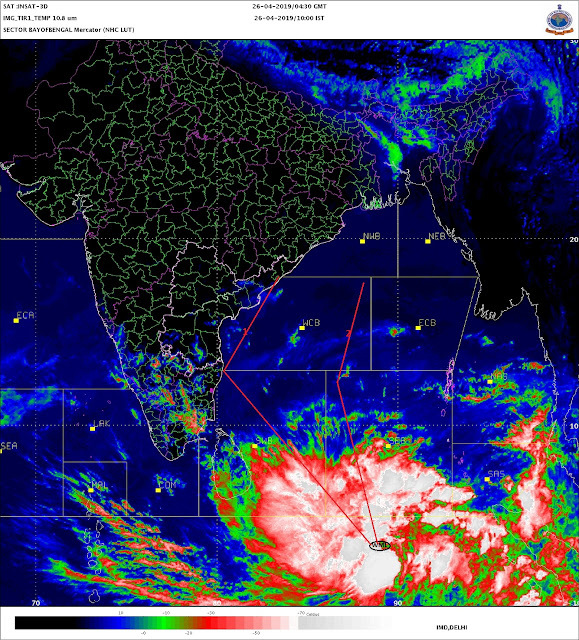 First Image is at 11.30 pm IST and below that at 10.30 pm IST...heading closer ? 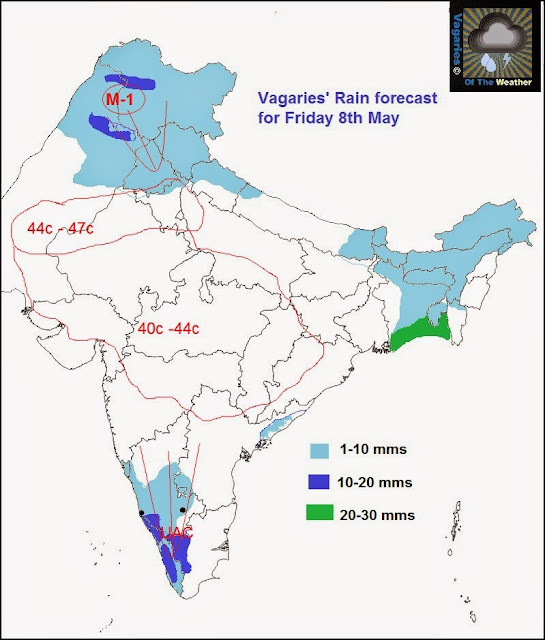 Sir,Is there any chances of rain in navi mumbai on 9th may?? i.e(normal) as compared to rest of maharastra. What is the reason behind this? ?